Welcome to Market Taverns. 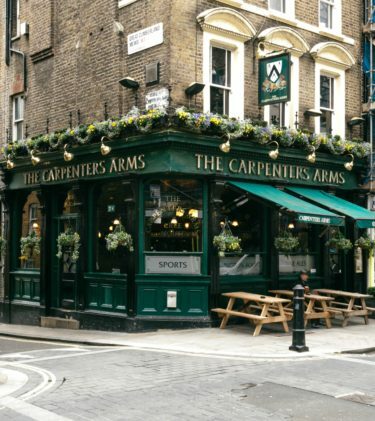 We are a small collection of charming British pubs in central London. 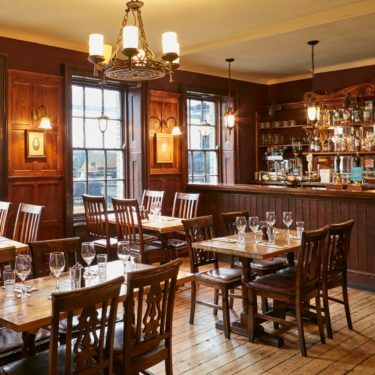 Our pubs offer warm and friendly atmosphere with a selection of award-wining ales, fine wines and delicious seasonal British fare. We look forward to welcoming you. Take a look at each of our pub's page where you will find individual menus, selections of our real ales and wines, and ongoing events. If you like one of our pubs, you’ll love the rest. 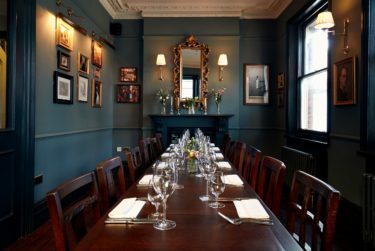 Our pubs can cater for office parties and functions, and more personal special occasions such as weddings or family celebrations. Our Chefs and Managers will always be happy to discuss your requirements and tailor made buffets and menus can be designed for your special occasions. Passionate about great food, drink and service? If so, then Market Taverns Company may be the perfect place for you. With great opportunities for those looking to progress our friendly family of pubs provides a fantastic package and training programmes. Find out the latest information about special promotions, parties, music gigs, pub quizzes and festivals right here.